MINI vehicles have always been recognized for their agility and handling, but not necessarily their all-out performance. MINI vehicles have always been recognized for their agility and handling, but not necessarily their all-out performance. Indeed, MINI models have made their reputation with how they behave in curves, not on a straight line. That said, in 2008, MINI put a smile on the face of those who felt that the British brand’s lineup lacked a little punch when the automaker officially bought John Cooper Works. But what is John Cooper Works, exactly? Some believe that John Cooper Works is an old company, but in reality the name has only existed since 2000 when Michael Cooper, son of John Cooper the creator of the original MINI Cooper, came up with the idea of ​​creating JCW and specializing in tuning and accessories for MINI vehicles. ​​Michael Cooper’s idea was to preserve all the characteristics that one loves in MINI vehicles, but also given them more power. The first product developed by John Cooper Works was a set that added 126 horsepower to the MINI Cooper. The system included a new air filter, a modified exhaust system and new parameters for the ECU, among other elements. 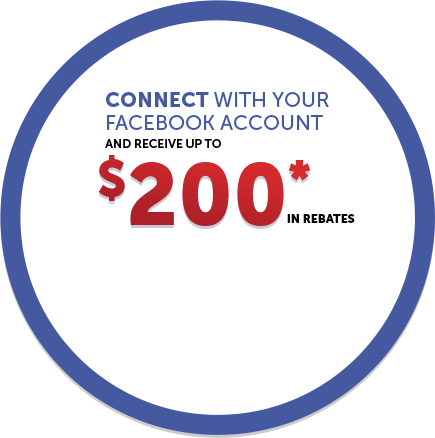 The upgrade package was quite expensive, but the product found several takers within the MINI owner community. John Cooper Works would later create several other products, including the famous 2013 John Cooper Works GP, a car designed for the track and limited to only 2,000 units worldwide. In 2007, BMW obtained the rights to use the name John Cooper Works, and in 2008 the German manufacturer bought JCW. 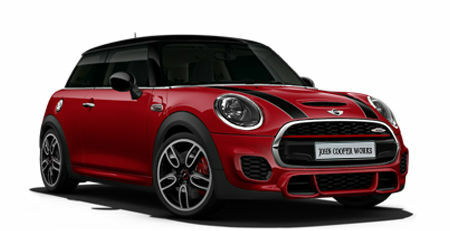 Today, MINI offers a John Cooper Works version of several models. They are all powered by a 2.0-liter turbocharged four-cylinder engine developing 228 horsepower. 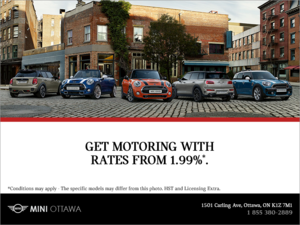 For more information on John Cooper Works, contact us today at Mini Ottawa!